Posted 8:51 pm by TheBuzz & filed under News from our Advertisers. Posted 9:14 am by TheBuzz & filed under News from our Advertisers. A Better Way to Say Thank You! Posted 9:04 am by TheBuzz & filed under News from our Advertisers. 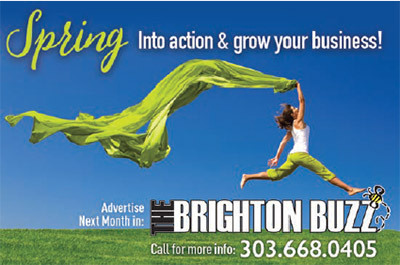 Posted 4:08 pm by TheBuzz & filed under News from our Advertisers. Posted 9:47 am by TheBuzz & filed under News from our Advertisers. Posted 7:16 pm by TheBuzz & filed under News from our Advertisers. Posted 10:29 pm by TheBuzz & filed under News from our Advertisers.